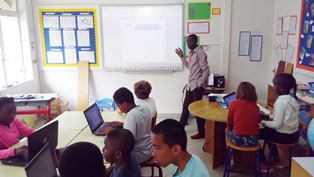 At our school, ICT takes a very important place in our curriculum. 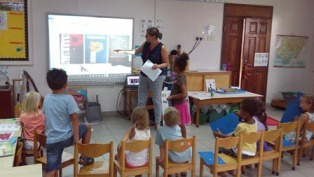 Every classroom from Pre reception / groep 1 and above has a smart board and several devices; computers & tablets. 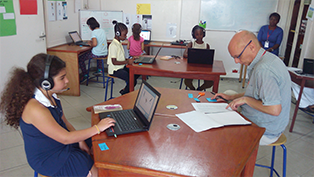 ICT lessons are provided for the older years in class and in our ICT suite. 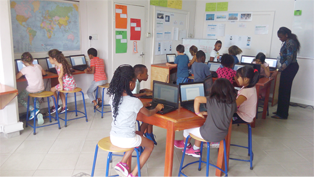 In the English stream we will soon start using IXL for Math and Literacy. 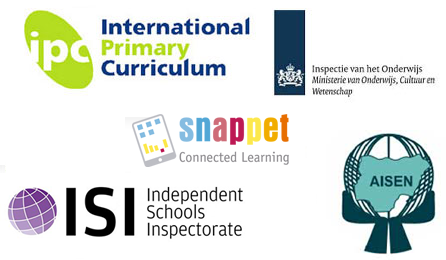 IXL is an immersive learning experience that provides comprehensive, curriculum-aligned mathematics and English content for preschool to grade 12. https://eu.ixl.com More information about IXL on NISL will follow soon.